With the start of February arriving tomorrow, there is a lot that we have to think about. For the most part, there is a huge celebration that everyone has been waiting for. That time of the year has arrived, the time where that one special day is spent with your better half. The real question is, are you going to be prepared? Valentine’s day is a special day for couples, crushes, and even the best of friends. There are people all over who love celebrating this day in a number of ways. It all comes down to what you want to do with the day and how to celebrate it. Maybe even consider setting the scene in a unique way that’ll be loved. If that’s the case, you are going to need the right candy for the occasion. Now, don’t get me wrong, there are so many great options out there to choose from. You just have to know what you like the best, so you’ll know what to grab. After all, you can’t have Valentine’s day without tasty treats now, can you? It’s not every day you come across the perfect brand that has so much to offer. 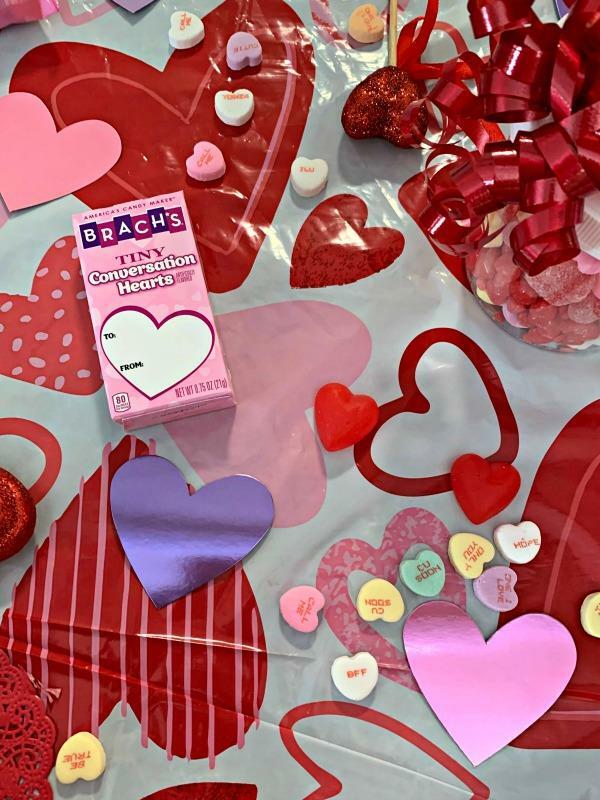 I’m talking about Brach’s, the go-to candy for every Valentine’s celebration. I love candy and everything about it, I mean, who could turn down sweets. Hard candy, jelly beans, cinnamon goodies, and so much more! Cinnamon Imperial Hearts – Heart-shaped, spicy, Brach’s® Cinnamon Imperials provide a sweet, powerful heat. Perfect for decorating baked goods like cookies, cakes, and pastries or popping in your mouth for a satisfying treat. 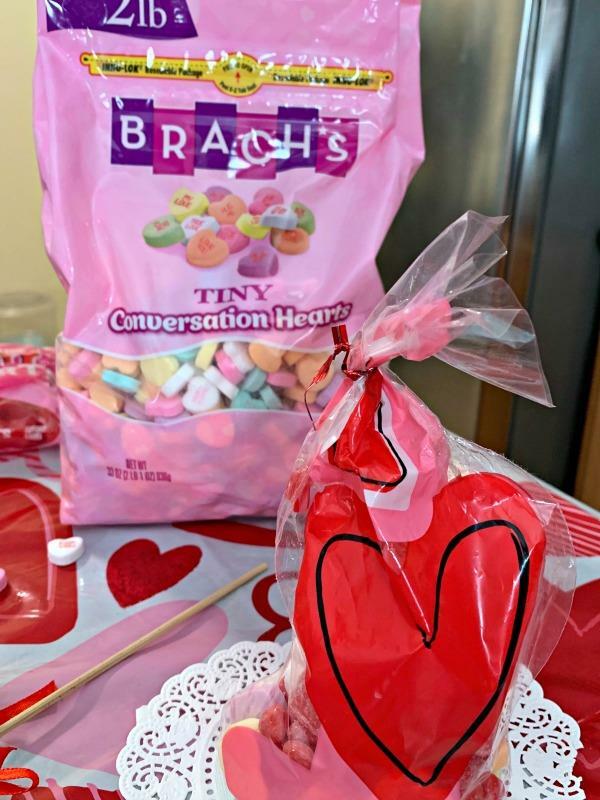 Tiny Conversation Hearts – Enjoy Brach’s® festive and timeless Tiny Conversation Heart candies with flirtatious phrases like “Crazy 4 U” and “One & Only” printed on each piece. Popular, sweet flavors include lemon, banana, cherry, grape, orange, and wintergreen. These treasured candies are great for snacking, baking, and even crafting. Jube Jel Cherry Hearts – Brach’s® fruity, chewy, Cherry-Flavored, smooth Jube Jel candies are just irresistible. So go ahead and treat your family and friends to a Valentine’s delight. 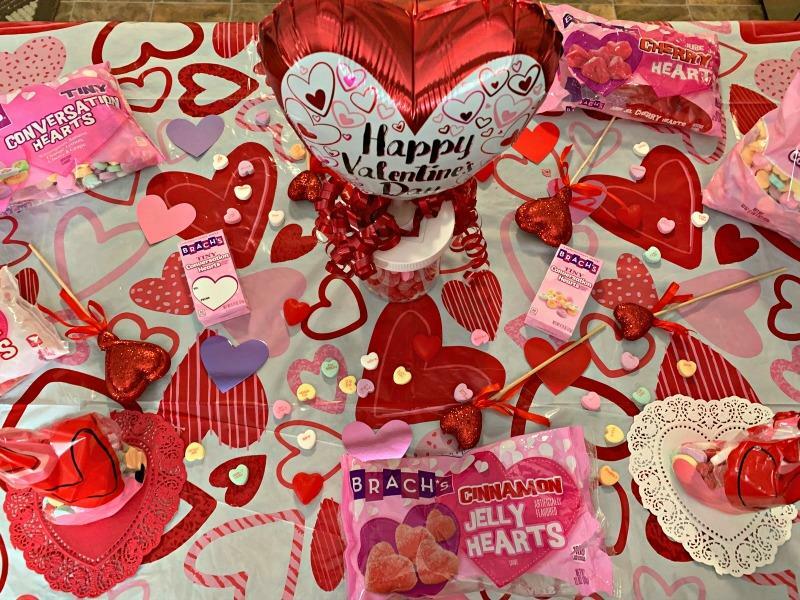 Cinnamon Jelly Hearts – The spicy, delicious combination of Brach’s® Cinnamon-flavored Jelly Hearts sprinkled with sanded-sugar will make you come back for more. A sensational, red-hot taste experience is begging to be shared at Valentine’s. Each of these candies are perfect and can add an adorable touch of festive Valentine’s Day flair to all kinds of baked goods and more! I can remember eating those tasty conversation hearts when I was younger. Kids are growing up and for many generations to come are going to be in for quite the treat if you ask me. So, how about making sure that you are properly prepare for the lovely celebration to come. This year is going to be pretty interesting for sure.